Today’s post is by 3Q Digital Senior SEM Manager Eric Smith. 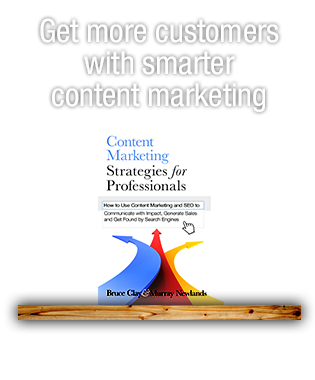 You can catch 3Q Digital’s expert search marketers on the Bruce Clay, Inc. blog every other month, and we on their’s, in our ongoing search blog partnership. Eric has drilled down into one of the new features that Google advertisers will see coming to their AdWords Editor in the coming weeks: Drafts and Experiments. This week’s AdWords Performance Forum featured a lot of great new and upcoming features; a livestream of the first overview session can be found here. It wasn’t much of a surprise to many advertisers that Google is continuing to focus on mobile and bid automation as two key areas of improvement, and updates here are likely to be very positive. One of the most exciting announcements, however, was the unveiling of Google’s new “Drafts and Experiments” functionality. As the name implies, there are two main product improvements here. 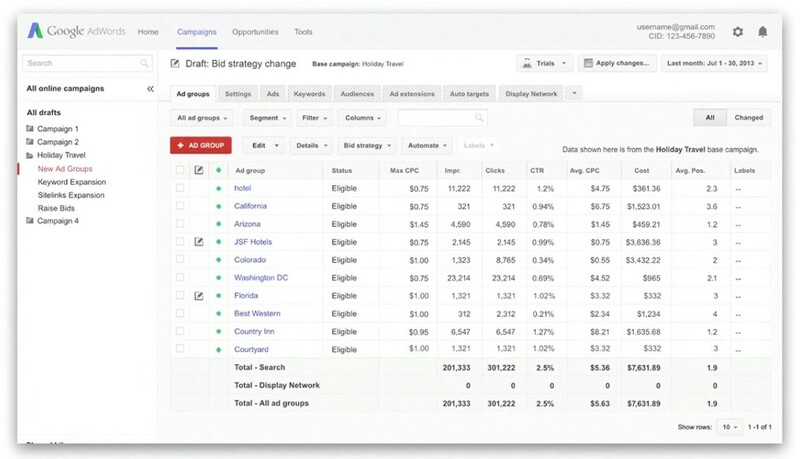 The first is “draft mode,” which allows users to make and save edits within the AdWords UI without pushing them live to an account. Third-party management tools and AdWords Editor have functionality around this already, but it wasn’t previously possible through the user interface. Rolling out changes made within draft mode can be done in two ways, and this is where things get interesting. The first way changes can be made is intuitive; edits made in draft mode can be pushed live to the account, and the result is just the same as making an edit in the UI or through AdWords Editor. The second option implements changes made in draft mode only to a certain percentage of traffic. If you’ve spent a lot of time in AdWords, this should sound vaguely familiar. 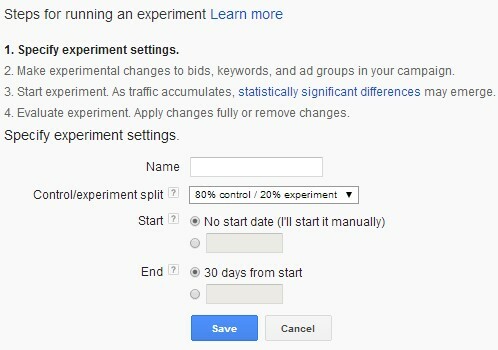 A while back Google introduced AdWords Campaign Experiments (ACE), which allows you to set a percentage of traffic as an experiment group and test (among other things) ad text or keyword level bid multipliers. If you haven’t had the opportunity, playing around with ACE is highly recommended. Being able to segment a portion of your traffic is a big deal and Google, as the ad publisher, is uniquely positioned to do this — this functionality is not found anywhere else. Side-by-side comparisons don’t allow for week-over-week variations to influence any of your tests, and having smaller experiment groups mitigates risk of disrupting performance through testing. ACE has some drawbacks (clunky setup, reporting can be tedious) though it looks like that is what Google is trying to address here. There are also a lot of important things ACE can’t test, such as any type of campaign setting, targeting method, or bid strategy. Bids themselves can only be tested through % multipliers. This is really great news, and I for one can’t wait to get in and start testing! Eric Smith joined 3Q Digital in September 2012. He has been running enterprise scale SEM accounts since 2011, specializing primarily in e-commerce. Eric graduated from the University of California Berkeley with a B.S. in Microbial Biology. 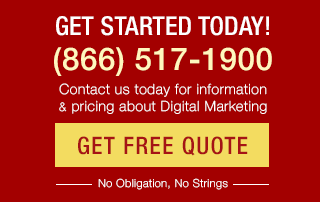 Prior to his entry into digital marketing, he worked in a research laboratory. In his free time he likes to swim, read, study language, and travel. having smaller experiment groups mitigates risk of disrupting performance through testing. Smith, thanks for the in-depth article. Everyone was saying Goggle has changed or updated some features of AdWords but no one has given any specific list. I have found your article is the first and in-depth about the changes. Google is facing harder competition from other market players. Its mobile market share is still not very stable. 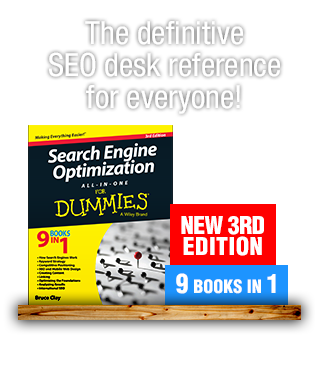 It seems they are desperately trying to hold their top position in the search engine industry. But the changes are good. I hope these changes will help me and some of my clients too.